Dr. Perez-Cisneros is currently a full Professor at the Universidad Autonoma Metropolitana (UAM-Iztapalapa) in Mexico City. Dr. Perez-Cisneros has published more than 75 scientific articles in international scientific journals, 3 book chapters and more than 150 proceedings in national and international conferences. Also, he have the direction of 9 graduate students (4 PhD, 6 MSc), 29 bachelor projects and has been the main responsible researcher of four research projects funded by the National Science and Technology Council (CONACYT). Member of the Mexican National Researchers System (SNI) since 1998. Head of the Chemical Engineering Department from 2004 to 2008, and Coordinator of the graduate program in Energy and Environmental Sciences. 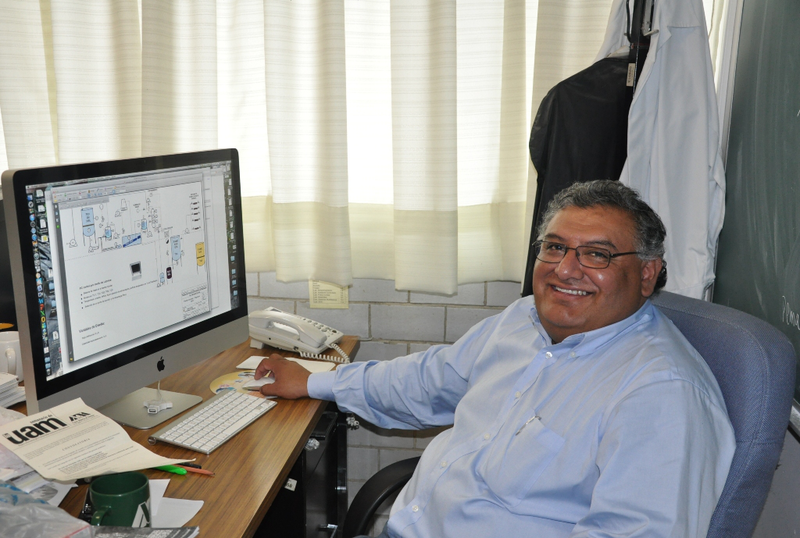 Dr. Perez-Cisneros was the President of the Mexican Academy of Docency and Research in Chemical Engineering (AMIDIQ, 2007-2009). Dr. Perez-Cisneros was awarded with a Bachelor Degree in Chemical Engineering from Universidad Autonoma de Puebla (UAP-1979-1984). Master in Science Degree in Chemical Engineering from the Universidad Nacional Autonoma de Mexico (UNAM 1989-1991) and PhD in Chemical Engineering from the Technical University of Denmark (DTU 1994-1997). His main research areas include process design and energy integration, as well as reactive separation process modeling, simulation and design. His research group focuses on the development of systematic methodologies for reactive separation process modeling and design to produce ultra-clean fuels from mineral oils and/or biomass resources. 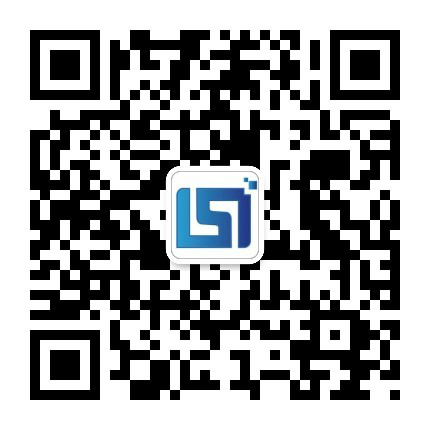 If any suggestions/comments/complain, please send email to: complain@iased.org and cc the email to the conference email box as well. Copyright ©www.icfmce.org 2019-2020 All Rights Reserved.